And now for something completely different! After 22 years of creating magical Glow-in-the-Dark Pillowcases, I'm re-creating my business! While I will still be offering Custom Screen Printing on Pillowcases, Apparel, etc., I'm expanding the mediums that I will be Printing on. I've lived in 5 states and have always wanted some way to identify each of them. 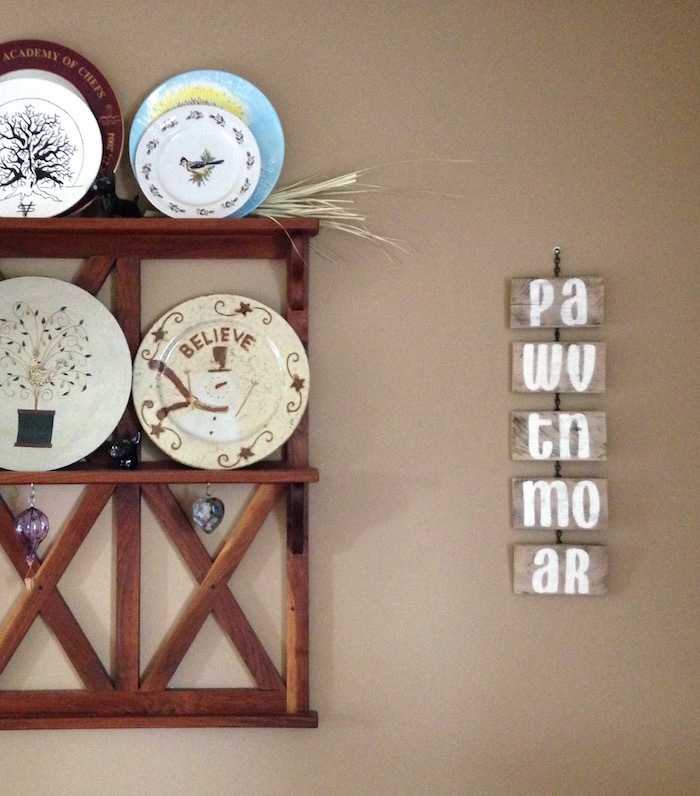 After an intensive search of items to display on our new wall, I realized that most options were TOO LARGE. I didn't want to take up an entire wall, just a small portion of it. Our 3.5 x 6 inch signs are ideal! I hope you like them & order for yourself or as a gift!